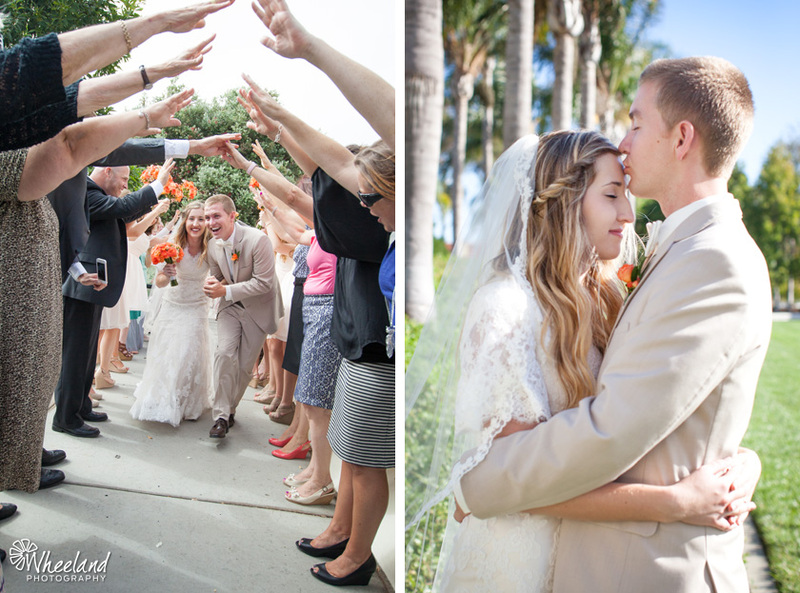 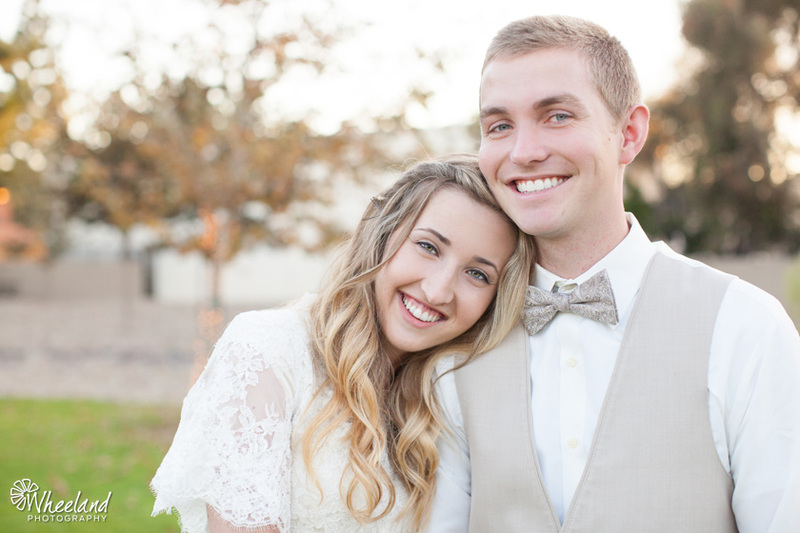 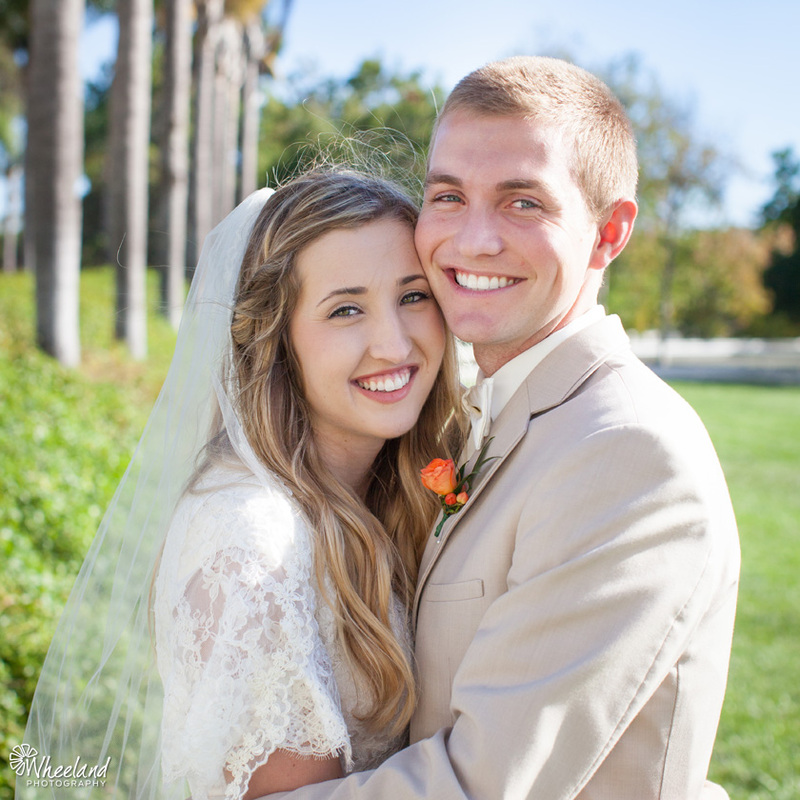 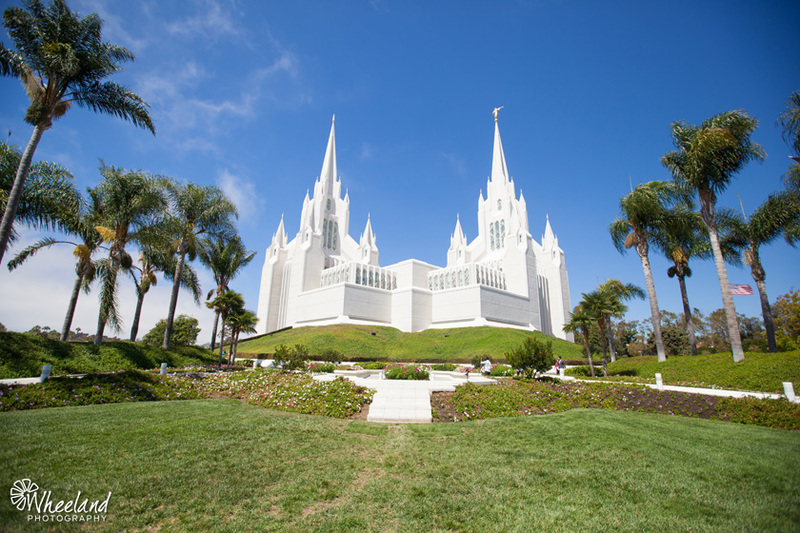 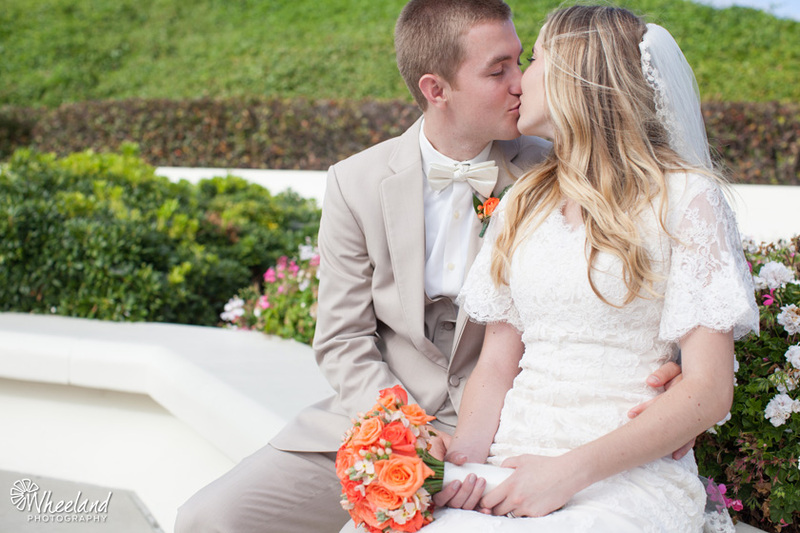 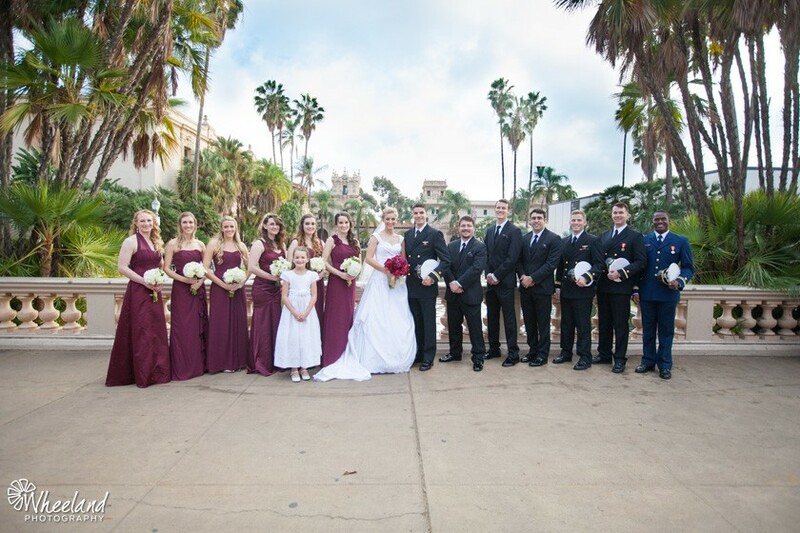 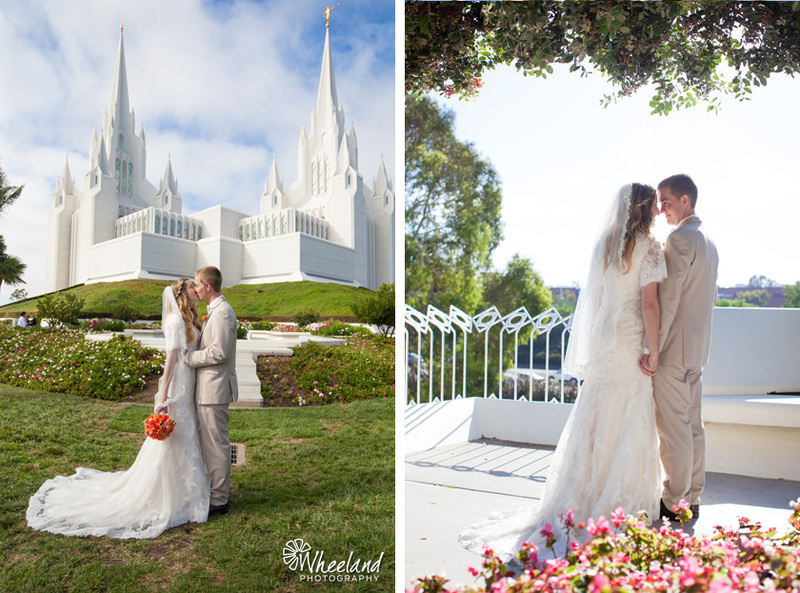 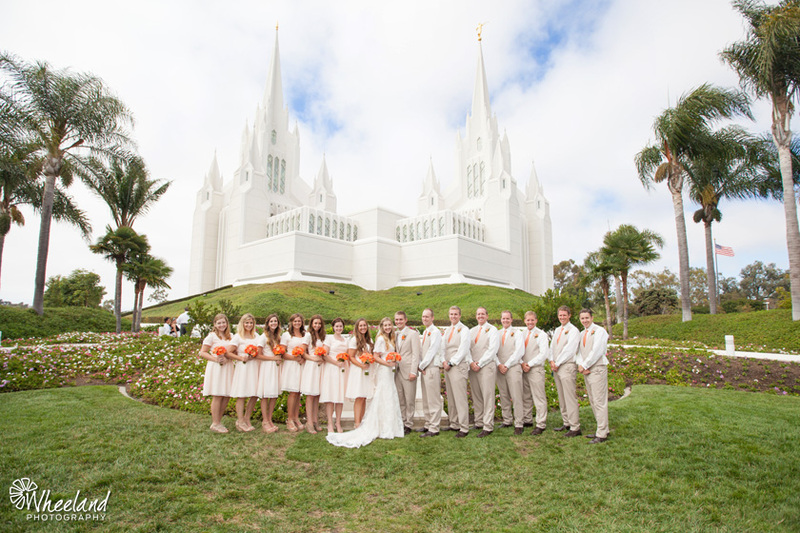 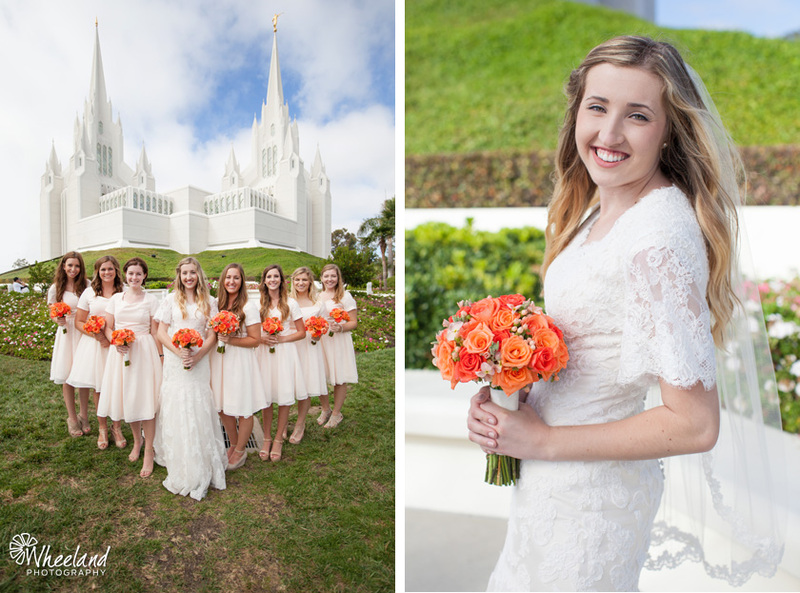 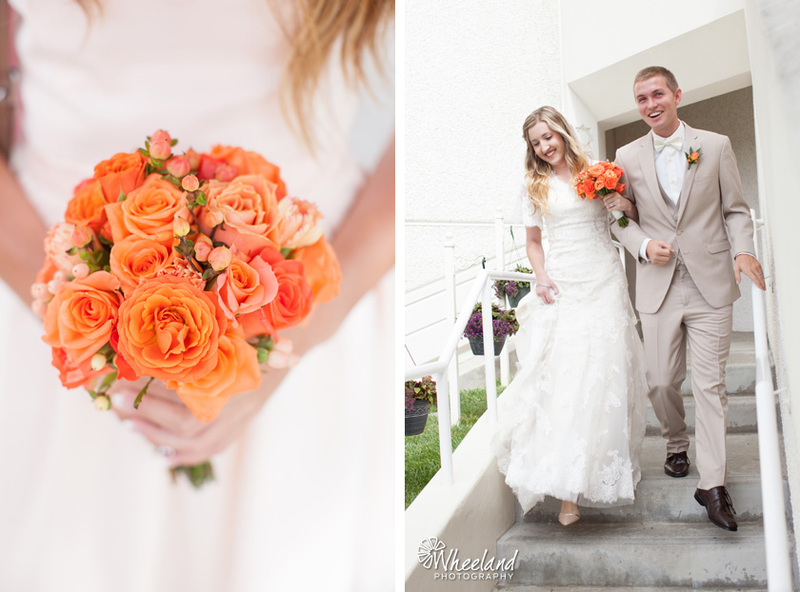 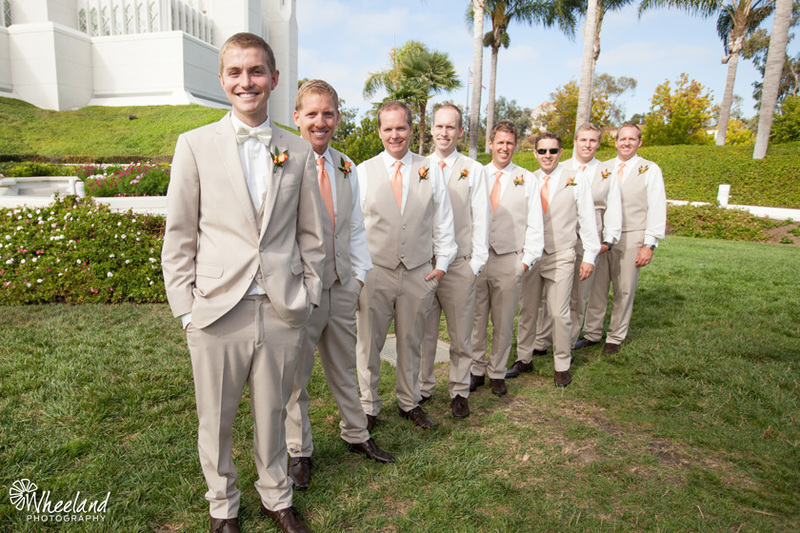 Kevin and Nicole were married at the San Diego LDS Temple on a beautiful blue-sky day this summer. 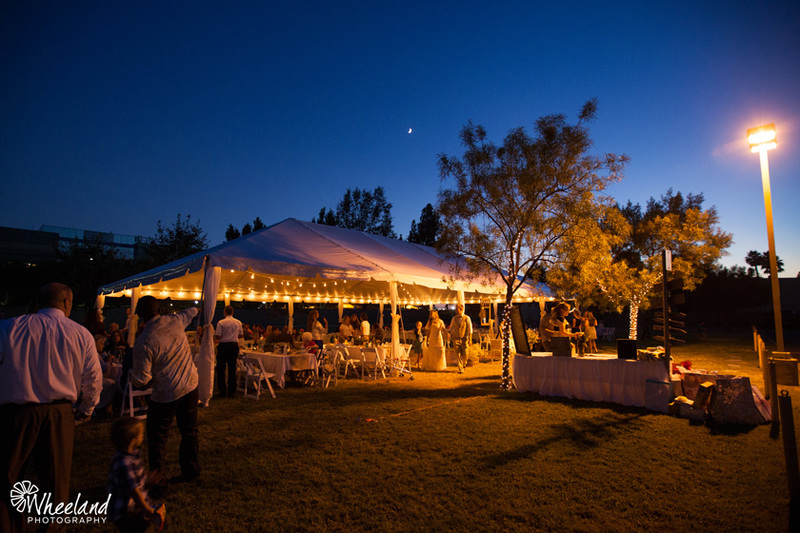 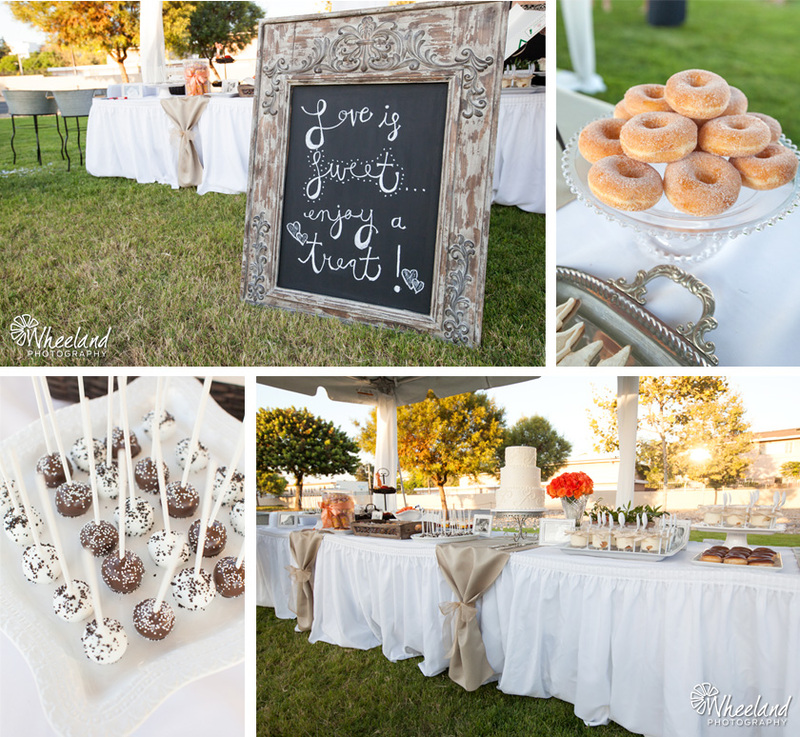 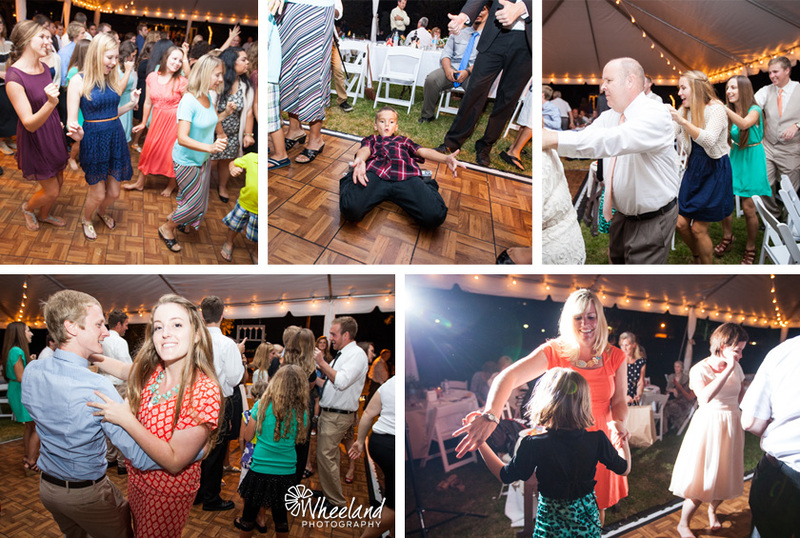 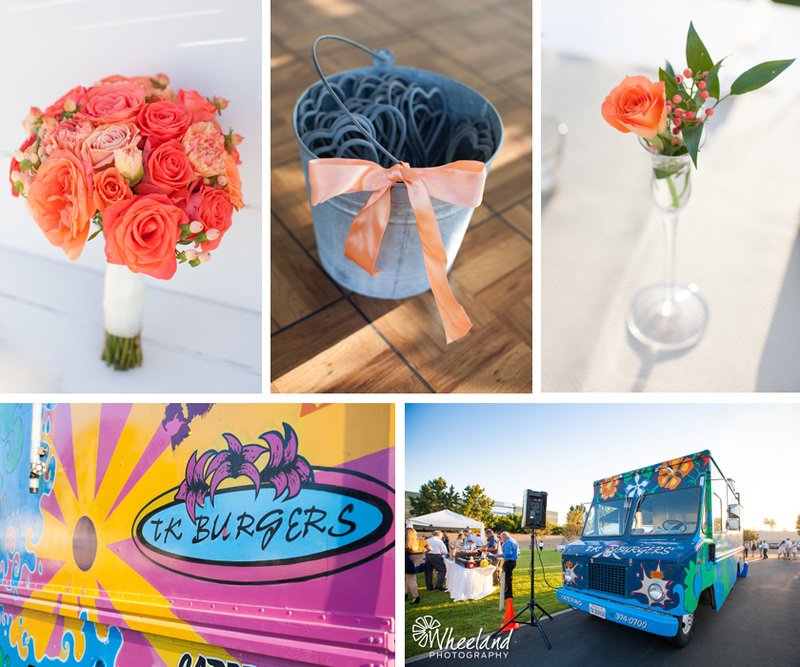 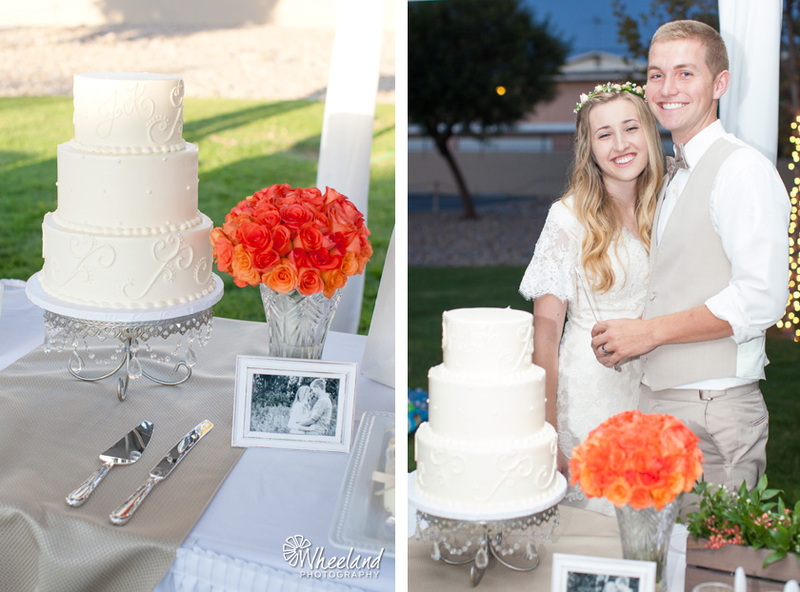 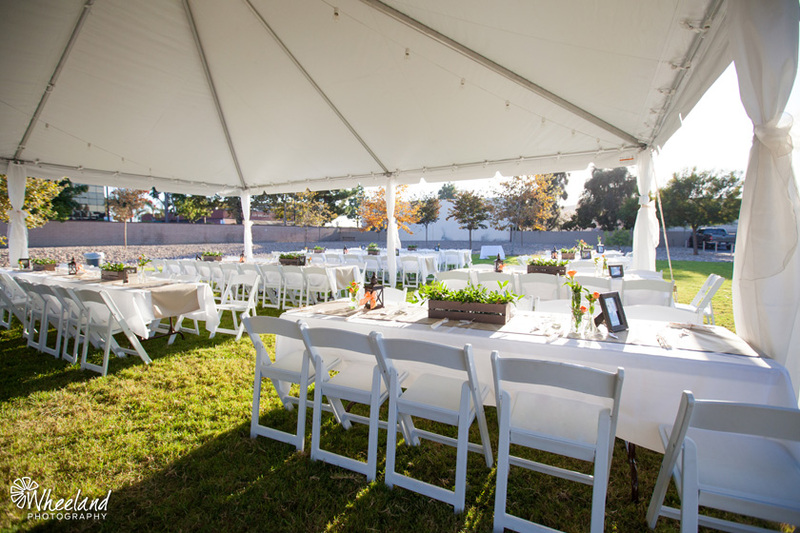 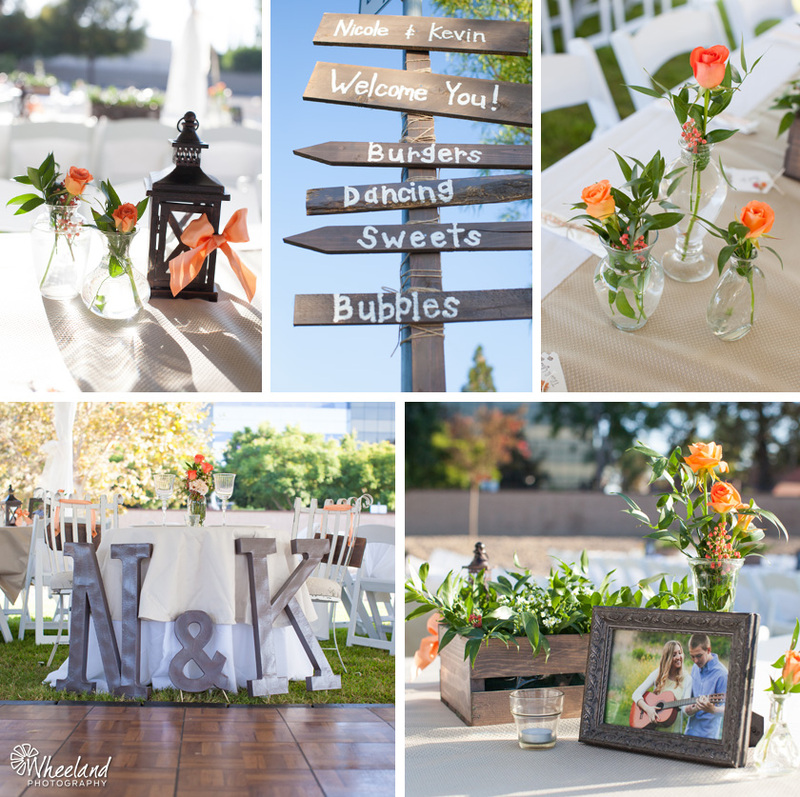 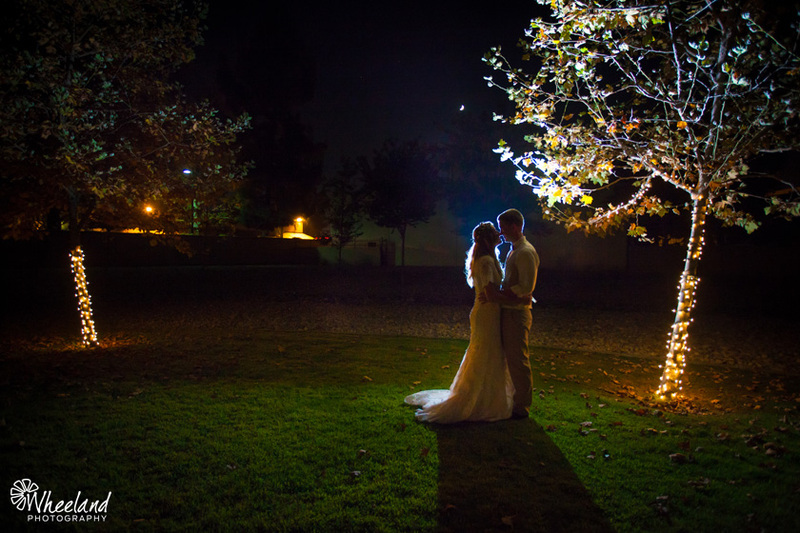 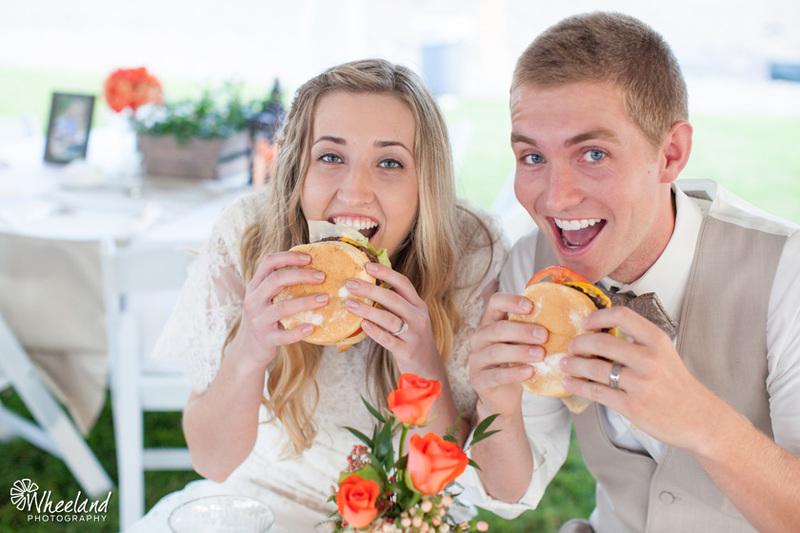 They then held the reception in Orange County outdoors under a large white tent with TK Burger catering the wedding. 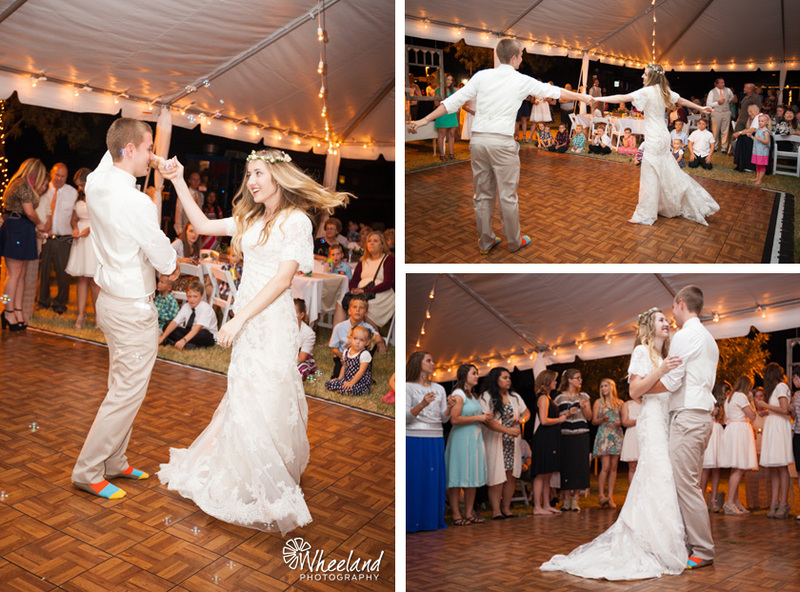 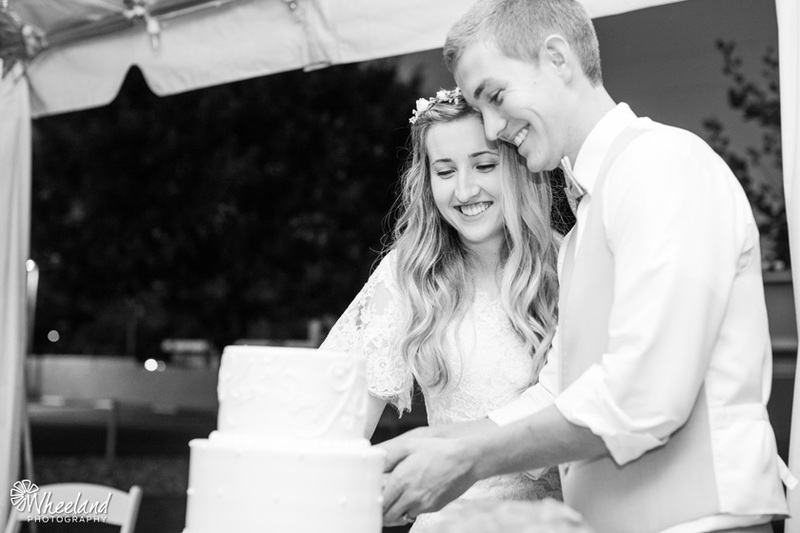 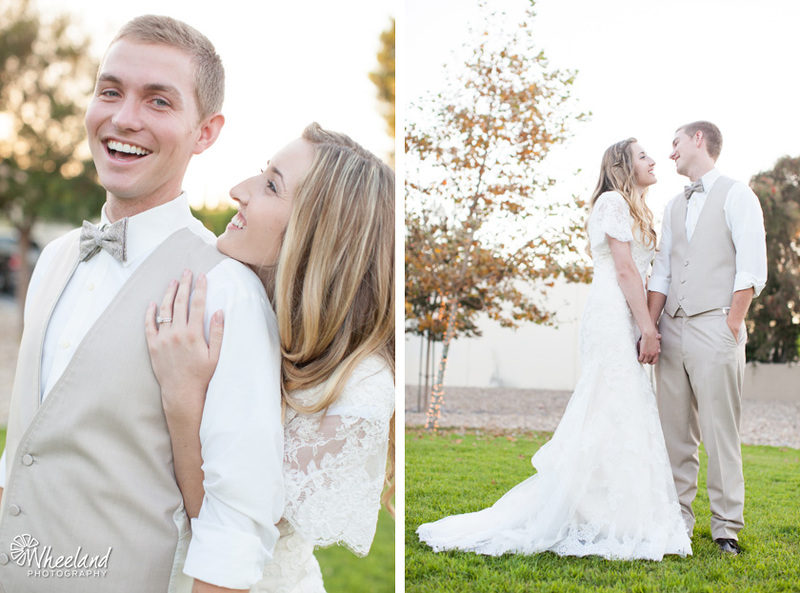 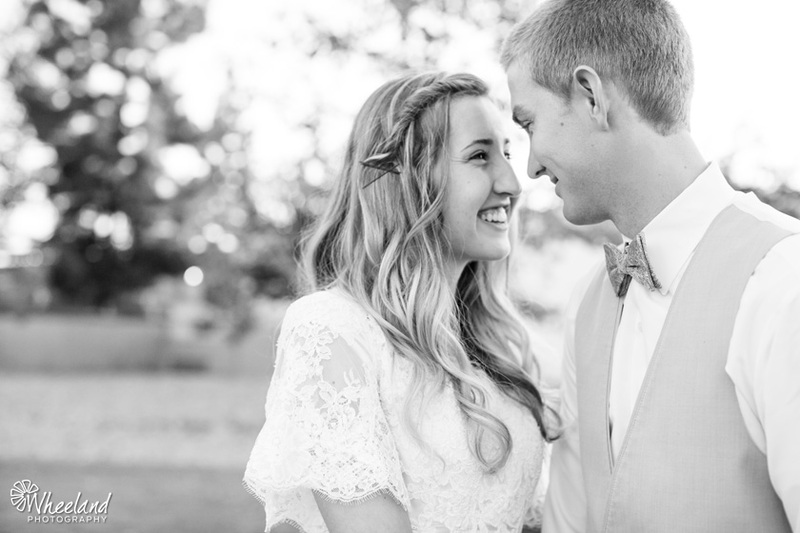 These two are so giddy in love, their wedding was a blast to photograph. 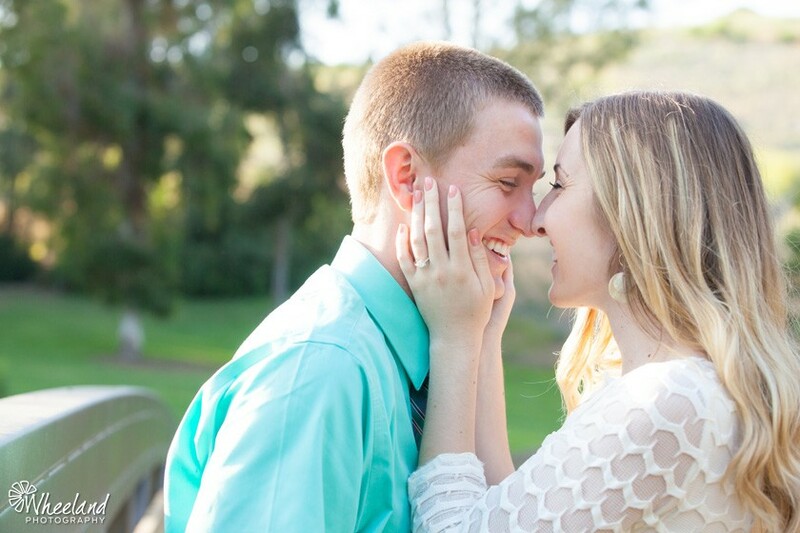 Click here to see their Engagement Images.